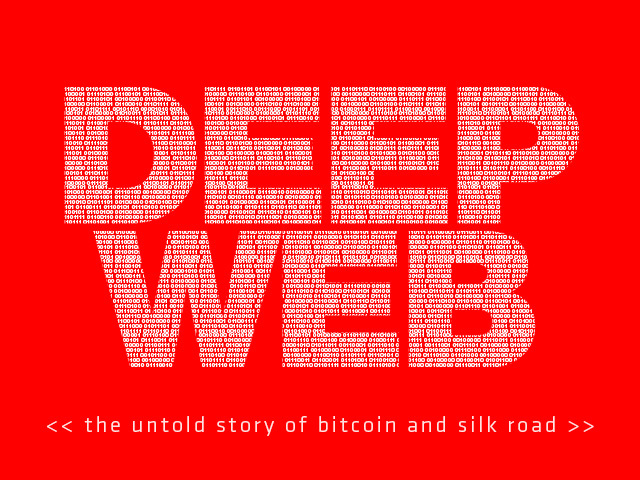 Deep Web: The Untold Story of BitCoin and The Silk Road is a documentary by Trouper Productions that will feature interviews with prominent hackers, politicians, and others on the topics of the Deep Web, BitCoin, and the Silk Road. The film will be directed by Alex Winter (director of Downloaded and the actor who played Bill in Bill & Ted’s Excellent Adventure) and produced by Marc Schiller and Glen Zipper. The project is currently seeking funding on Kickstarter.